A natural disaster can strike at any time. From hurricanes to mudslides and even tornadoes, devastating disasters can happen all across the country. Even if we prepare, it is still very likely that some degree of damage will be done. Most of the time, when there is damage, there is debris that needs to be moved. For much of the large-scale debris, heavy equipment machines are needed to help restore cities and towns to what they were prior to the chaos. Salvaging buildings and valuable items buried in the rubble requires timely action from cleanup crews. Heavy machines such as bulldozers, backhoes and wheel loaders are often needed to clean up and begin restoration. Dump trucks are also commonly used to transport debris to landfills. Because heavy machines are so crucial to relief efforts, skilled heavy equipment operators are equally important to the process. These dedicated men and women are well versed in using their ironclad machines to get the job done. This extremely useful knowledge doesn’t just accrue in their brains overnight though. 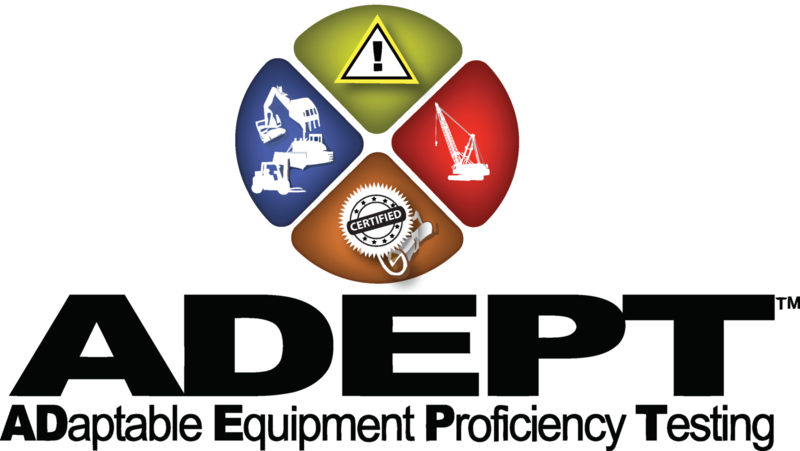 Heavy equipment operators often attend trade school or community college programs to learn the essentials of being at the helm of such powerful vehicles. Such programs can typically be finished in less than two years. The timing for having their skill sets could not be much better either. 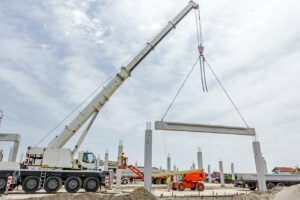 The Bureau of Labor Statistics (BLS) projects that the employment of construction equipment operators will rise by 12 percent through the year 2026. In addition to their skills being in demand at the present time and into the future, they also earn a pretty decent living. In May 2017, construction equipment operators earned a median salary of $46,080, according to BLS data. Not too shabby. What’s more, there are opportunities to find work beyond the disaster relief setting, such as the aforementioned construction industry. In fact, the BLS attributes the increase in demand for heavy equipment operators in part to the fact that America’s infrastructure will need to be repaired and rebuilt in the coming years. Heavy equipment operators are heroes in natural disaster recovery settings. They use dozers, loaders and other machines to save people’s lives in the aftermath of catastrophes wrought by Mother Nature. Are you ready to join the ranks of heroic heavy equipment operators? If you are, there’s no better place to learn than one of HEC’s campuses. Heavy Equipment Colleges of America (HEC) is one of America’s finest heavy equipment schools. At HEC, we teach students the essentials of heavy machine operation and prepare them for meaningful work in the field after graduation. In addition, we offer lattice boom and mobile crane operation to complement our programs at six campuses across the country. HEC has been training aspiring heavy equipment operators for over a decade, and we take pride in providing practical heavy equipment education tailored to meet the needs of our students. HEC’s programs implement a healthy balance of both textbook learning and hands-on experience to adequately prepare students for entry-level skilled trade jobs. HEC would be nothing if it were not for the knowledge and guidance provided by its instructors. 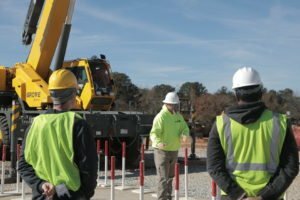 They have invaluable experience with heavy equipment and cranes, which allows them to provide students insight into the world of heavy equipment operation through lessons they learned from years on the job. Our comprehensive heavy equipment operating courses can be completed in as little as three weeks. This allows you to save time and money compared to an associate or bachelor’s degree program while also providing you with the knowledge and competence you need to start your new career. 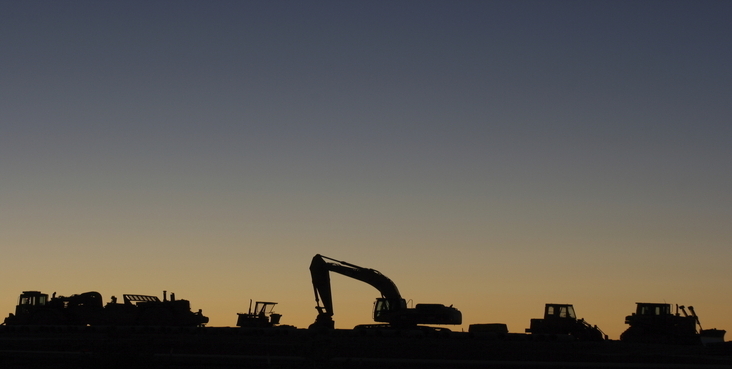 HEC can be the first step toward a rewarding career in the construction industry. To schedule a tour of the campus nearest you or to learn more about our programs, please visit us online at https://heavyequipmentcollege.com/.